Ukraine’s national oil and gas company has revealed the true cost at which it purchased the reverse gas from Europe in the second quarter of the year. As it turned out, the average price of European gas without transportation was $267 per 1,000 of cubic meters and $275 – including transportation towards the national border. Interestingly, Russia’s Gazprom previously offered $247 for the same amount, but its proposal was rejected with a demand for a larger discount. 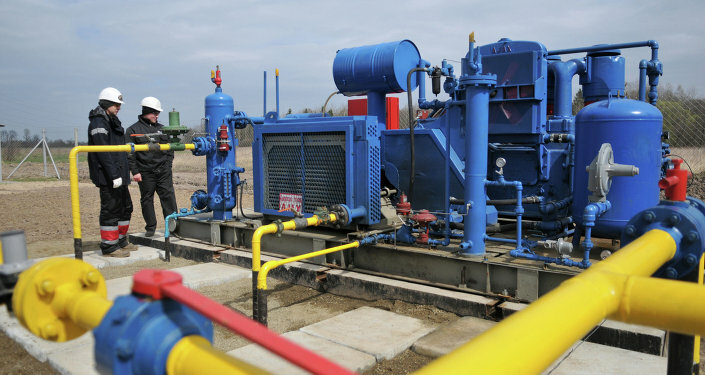 “The revealed data proves that Naftogaz of Ukraine has lost out from the purchase of the reverse gas from Europe,” Yuri Korolchuk, Ukrainian expert of the Energy Strategies Institute, commented to Russia’s Regnum new agency. “With an average price at $275 the company purchased 2.68 billion cubic meters for a total of $737 million. At the same time Gazprom offered $247 per 1,000 cubic meters. 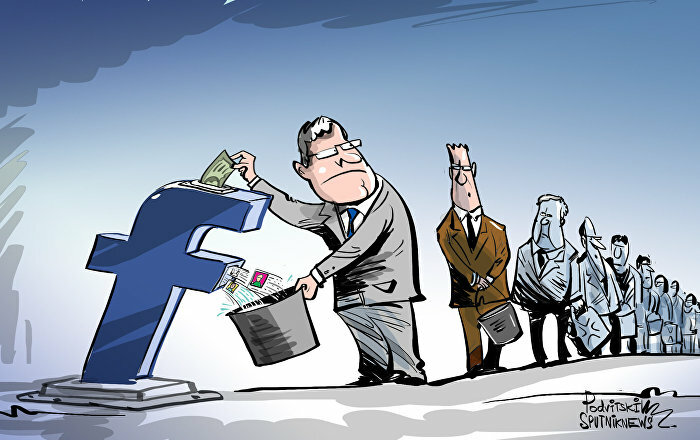 So, the same amount of gas could have been purchased for $662 million,” he is quoted as saying. “The admittance of the overpay means dispelling the myth of cheaper reverse gas flow from the European Union,” he added. “Since 2012 Ukraine has had an opportunity to purchase cheaper European gas as opposed to what it deemed as more expensive Russian gas. Overpaying for gas by $75 million in just the second quarter alone is a loss for Ukraine, he said. And the sale of more expensive gas by a national company in the national currency can by no means be called diversification. On July 1, Ukraine suspended gas purchases from Russia’s energy company Gazprom because the two countries were unable to reach an agreement covering the third quarter of 2015. At present, Ukraine receives reverse gas flows from Slovakia, Hungary and Poland. 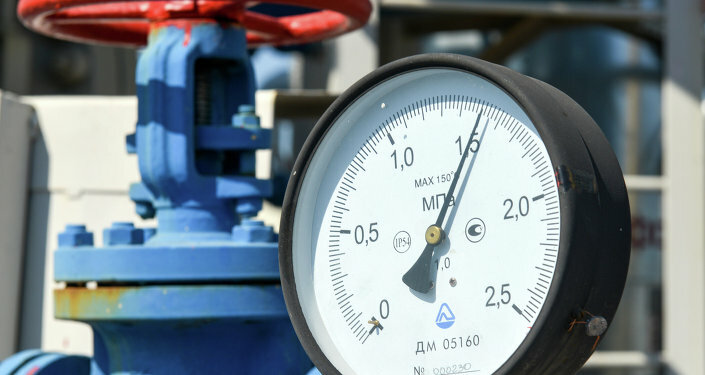 During the June 30 round of gas talks in Vienna, Kiev demanded a discount of $100 per 1,000 cubic meters, which exceeded the Russian discount offer by $70. Earlier in May, President Poroshenko vowed to pay $245 per thousand cubic meters for the gas it will get through reverse flow from Europe as the country wanted to diversify its natural gas supply away from Russia.